All grass seed isn’t created equal. There are many different species of grass, some of which are better at fighting off weeds than others. Plus, grass seed in Mississauga needs to be hardy for our cold climate. Sod is an expensive investment, and it’s not the only way to get a brand-new lawn. You can make a lawn from scratch with our Seed & Feed mix. It germinates quickly and has the nutrients and organic matter to develop into a thick, pure lawn, at a fraction of the cost. 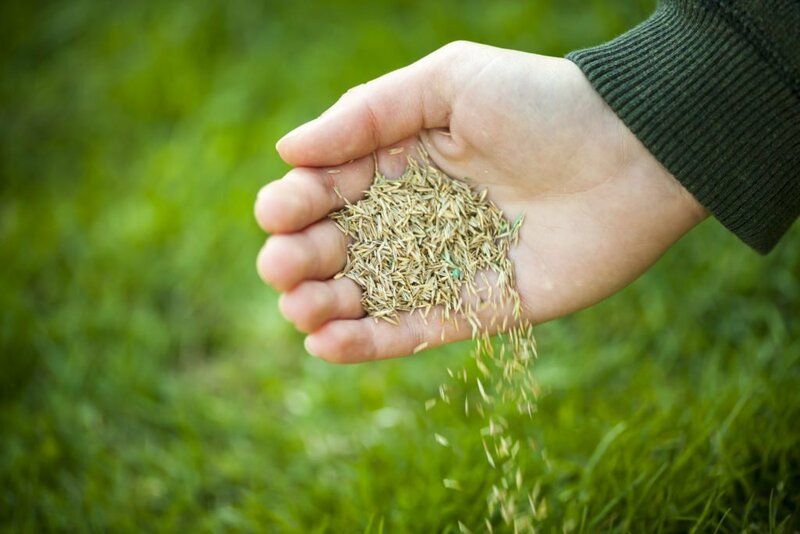 Contact us at Weed-A-Way for high quality grass seed in Mississauga to get a healthy, vibrant lawn.